​Social media challenges the comfortable tradition of information approval and release--it demands real-time interactions. We help identify organizational hurdles, prepare social media personnel for the responsibilities they will face during an incident, and advise on best practices and technology. For example, we presented a class on building social media policy to one of the largest fire departments in the world which led to successful support from city officials and the adoption of social media use during incidents. We are experienced instructors and practitioners of social media in service to emergency management. Though we have the technical expertise to carry you as far as you want to go, our focus is on the opportunities and relationships created by the technology. We have pioneered social media training for emergency responders across the country and were among the first to use the tools on real incidents. Our classes are a combination of practice and theory to help you determine the best social media actions. A plan needs to be practiced and Whittington & Associates will work with you to develop realistic social media plans for your organization. Our Social Media and Emergency Management (#SMEM) simulations are challenging and emphasize the development of processes and communications that can withstand the stress of an actual incident. We build our scenarios on real-life social media inputs collected from the incidents we have managed. This captures the breadth and unpredictability of public interaction better than a scenario developed on literature or limited experience. We can also create simulations that not only involve social media, but ones that also combine traditional media and measure your organizational response. Working with you to understand your issues and sensitivities, we'll also consider the structure of the simulation that best fits your organization. For instance, we can run a simulation where time is flexible and there are learning opportunities throughout, or a simulation could be real-time with a learning component afterwards. In simulations, we also cover many of the topics taught in our classroom-based social media training. Monitoring social media is a necessity during a crisis. It can help you understand how the public is being affected, identify rumors that need addressing, and recognize where your communications efforts are best directed. 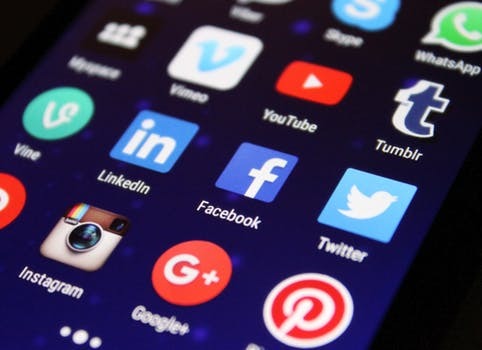 However, social media monitoring is reliant on technology, is time consuming, and trust is required if monitors are also responding to concerns. If the situation is dire, Whittington & Associates can provide monitoring services but we would rather teach you how to do it before the crisis manifests. Our training shows you how to build and equip a team, build trust within that team so members can act when the time demands are severe, and how to decide what inputs need informal or formal replies. Our social media monitoring class has a greater technical and process orientation than our basic social media training, though many of the concepts are obviously similar.